This entry was posted in Data Breach, industry intel, InfoSec, Malware, Phishing, Privacy on April 19, 2019 by Connor Madsen. This entry was posted in Data Breach, industry intel, InfoSec, Malware, Privacy on April 5, 2019 by Connor Madsen. This entry was posted in Data Protection and Privacy, Hackers, InfoSec, security, Security Awareness, security tools, Tools on April 2, 2019 by Gordon Smith. 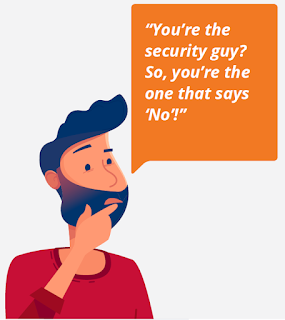 This entry was posted in InfoSec on February 7, 2019 by Tech Insights. 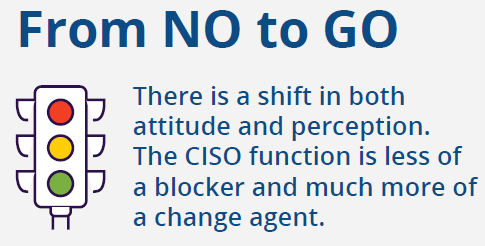 This entry was posted in CISO, InfoSec, management on January 31, 2019 by SecurityExpert. What is catphishing? It certainly isn’t Garfield lazily sitting in a canoe holding a fishing rod. Catphishing is when a fraudster fabricates an identity and tricks someone via cyber communication into a phony emotional or romantic relationship—usually for financial gain to the scammer—because eventually he’ll hit the victim up for money. But another reason for catphishing is to lure someone into having a “relationship” with the scammer—to either ultimately publically humiliate them with this information if they’re well-known, or, to prove to a significant other that they’re capable of cheating. Not all catphishers are fraudulent. Sometimes, a person will catphish to catch a criminal. One doesn’t get reeled in overnight, but the warning signs of the early stages of catphishing are clear: A too good to be true situation. The other party is very attractive (don’t bet for a second it’s really their photo). Another tell-tale sign that should make the alarm bells go off: This person comes out of thin air. He…or she…will be reluctant to use the phone. Skype is out of the question: “I can’t figure out how to use it,” or, “It’s not compatible with my browser.” To maintain an air of legitimacy, the scammer will finally agree to meet you in person, making the plans sound like they’re running smoothly, but then at the last minute, must cancel the plans due to some crisis. The DEA created the identity of a woman arrested on drug charges to nab drug dealers on Facebook. Someone used the identity of a woman they personally knew, Ellie Flynn, to create phony accounts on Facebook, Twitter and Instagram. This fleabag even used “Ellie Flynn” and her photo on dating sites. So the issue isn’t just the idea of you being tricked into a relationship by the catphisher, but the possibility that YOUR photo, name and other data can be used by the catphisher to commit this crime against someone else or to use it for dating sites. Are you pretty good-looking? Makes you wonder about the possibilities…catphishers DO peruse Facebook for those who are physically blessed. It’s really difficult to discover that your image/name is being used by a catphisher. For example, suppose your name is Ashlee Patrick and you’re gorgeous. And someone named Ann Casey has decided to use your Facebook profile photo for a dating site she wants to register with, or maybe she wants to create a Facebook account. How will you ever learn of this…unless, by freako chance, someone who knows you just happens to be on Ann Casey’s (if that’s even her real name) Facebook page or is communicating to her via the dating site? At any rate, if you’re lucky enough to discover someone has stolen your picture for fraudulent purposes, you can report their phony account. Best ways to protect yourself? Stop uploading pictures of yourself is one option. This way you have more control of what’s out there. Use Google Reverse Image Search. https://www.google.com/imghp?gws_rd=ssl simply upload a photo and Google will seek it out. 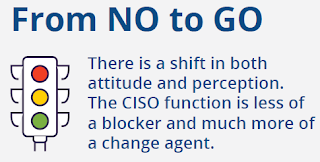 This entry was posted in InfoSec on January 10, 2019 by Tech Insights. This entry was posted in InfoSec on October 4, 2018 by Tech Insights. This entry was posted in InfoSec on September 9, 2018 by Tech Insights. This entry was posted in InfoSec on August 20, 2018 by Tech Insights.